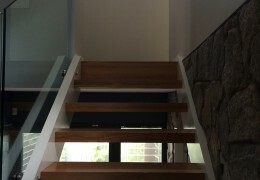 They are modern and have become very popular with today’s look and styling. 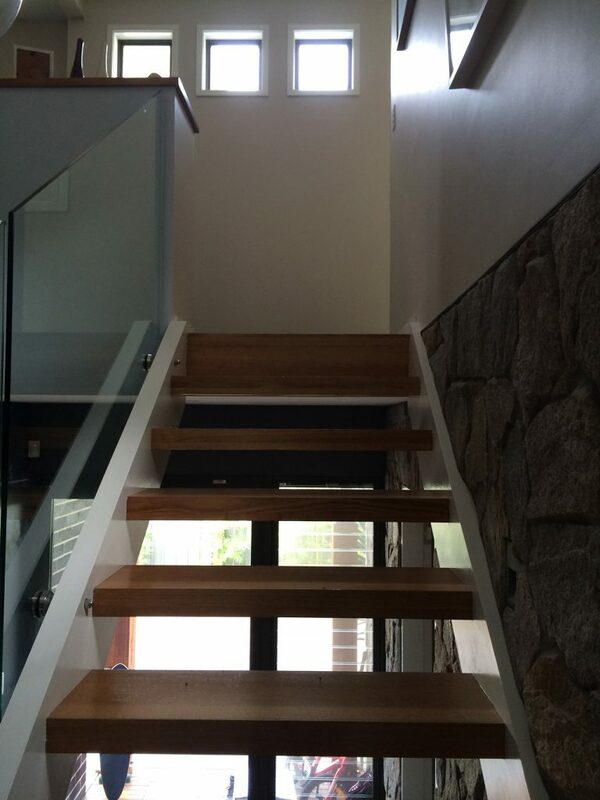 They also allow the maximum amount of light and space. 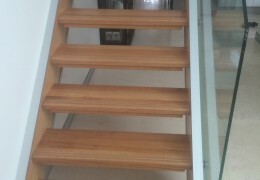 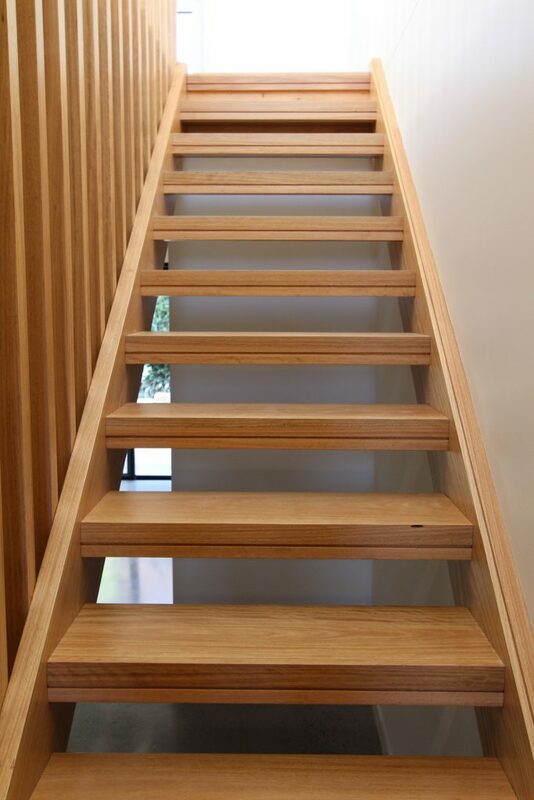 The Stair factory has installed a stunning collection of open tread staircases. 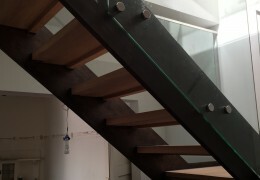 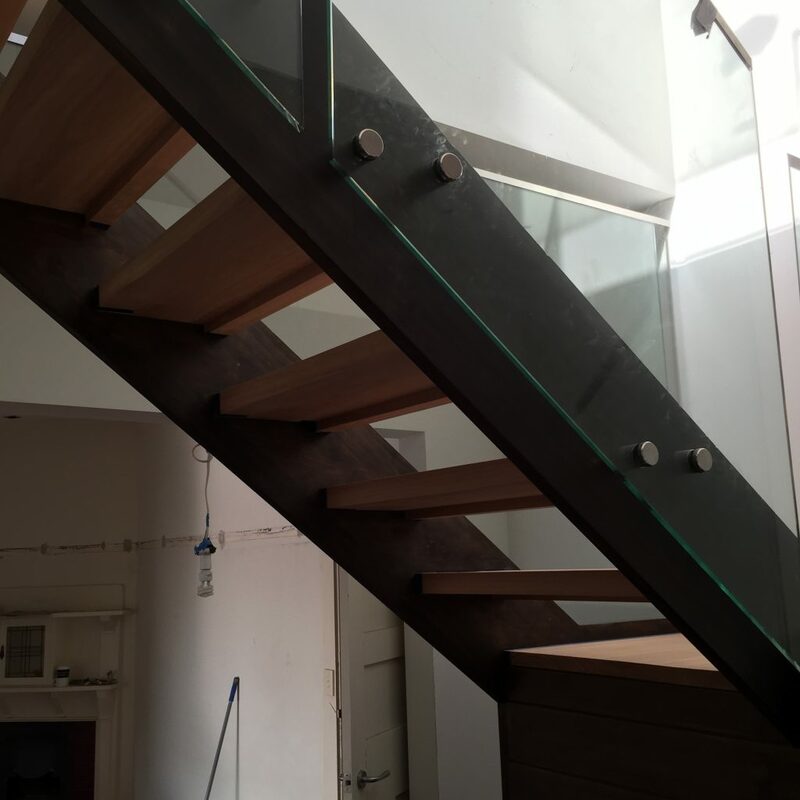 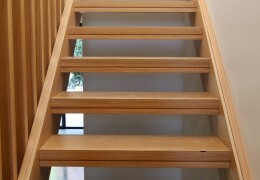 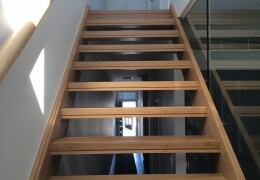 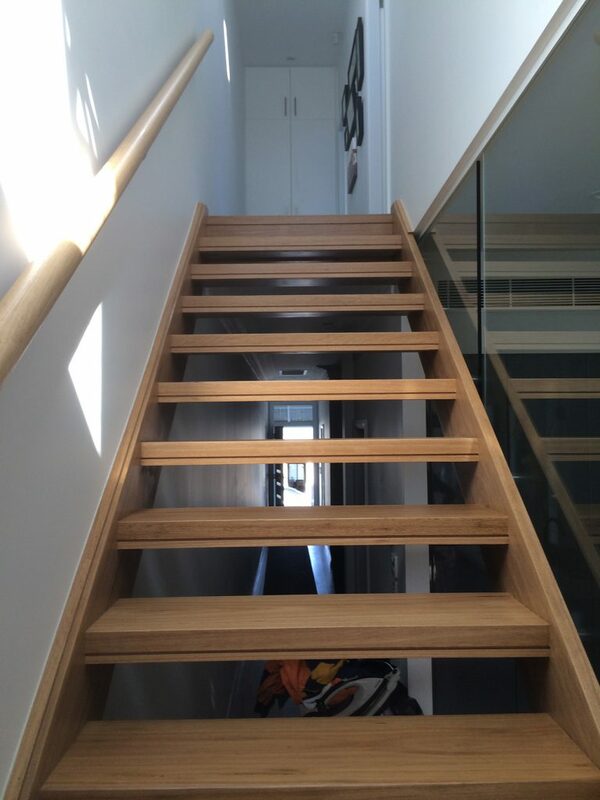 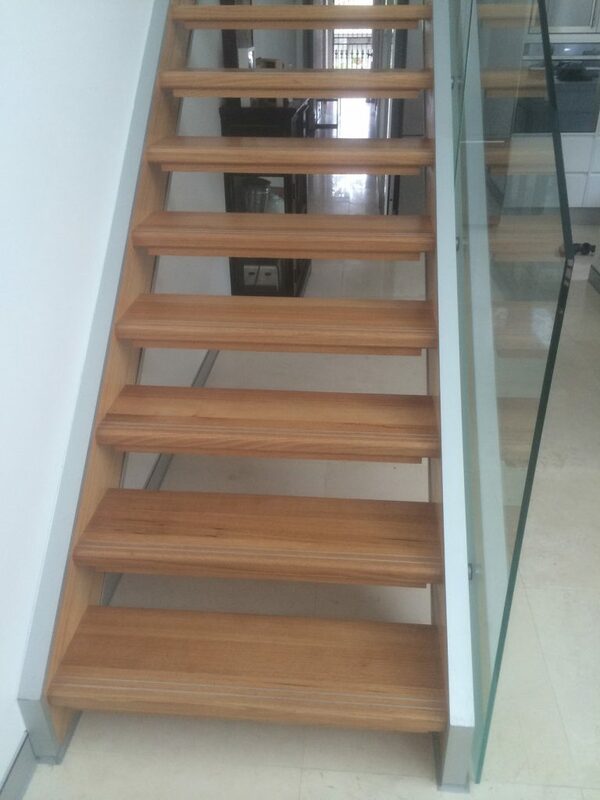 If you have a look in mind we can help you achieve the perfect staircase for your project and budget.